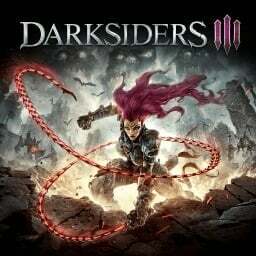 Developer Gunfire Games has found America's most successful song to be the perfect inspiration for their next trailer for Darksiders III, unsurprisingly titled "Horse with No Name". Humble Bundle typically features Steam and PC content, but occasionally a PlayStation bundle comes along. 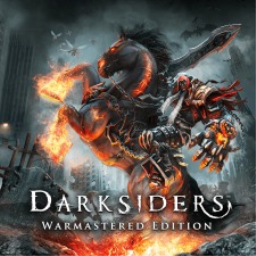 A second partnership with THQ Nordic brings 11 games for $15, including the Darksiders remaster. In the latest trailer for Darksiders III THQ Nordic are showing off one of the Hollow forms that Fury can use. Force Fury gives the protagonist strong defence-breaking attacks and a magnetising ability for combat and traversal. 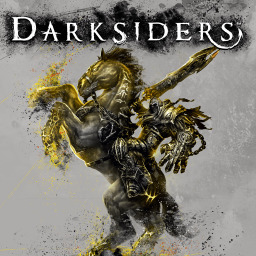 The first Darksiders game with trophies was Darksiders, which was developed by Vigil Games, published by THQ and released on 08 January 2010. 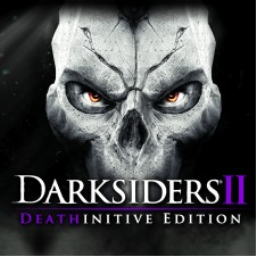 Since then there have been 3 more games in the series with trophies, the most recent being Darksiders III which was developed by Gunfire Games, published by THQ Nordic and released on 27 November 2018.